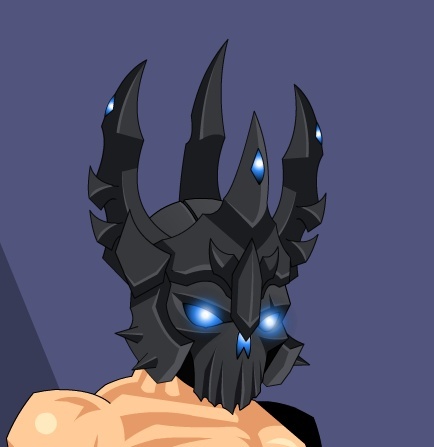 Description: The ultimate helm of a Legendary Legion member! This crown will signal to all that you have fully embraced Darkness and you revel in destruction and Doom! Note: Used to Merge Legion Titan Crown. Thanks to Didaak, Shajidh, Maicompdr and Xia.